Yes! HeatMapCo provides personalized email support to all our clients. We are always willing to help you and answer all your possible questions. 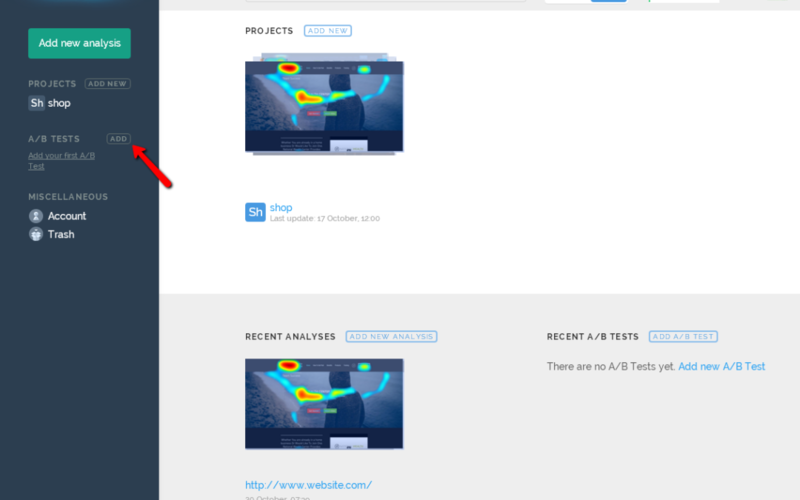 How can I add a new A/B test?